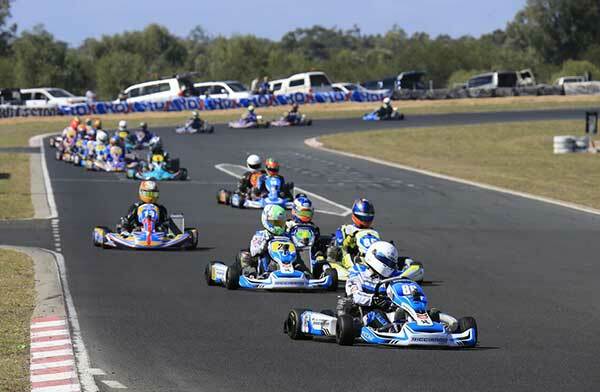 Kiwi karters are now a familiar sight on the grid at rounds of Australia’s Rotax Pro Tour. This weekend two top Australian drivers, Marc Tulloch and Jac Preston, are returning the favour at the final double-points/double-header round of the 2017 Giltrap Group New Zealand Rotax Max Challenge in Hamilton. 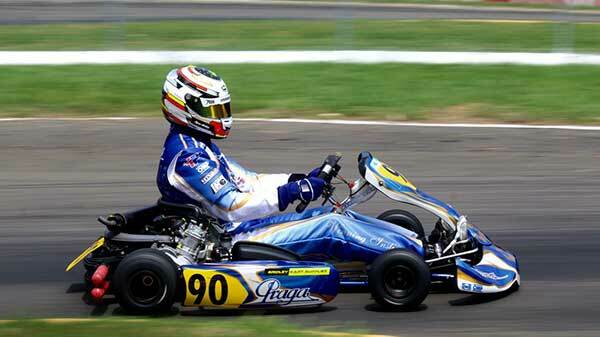 Tulloch, 17 from the Gold Coast, is a two-time class (X30) winner in this year’s Australian Kart Championship, and with one round to go lies second in the series’ X30 class points standings, just three points behind leader Joshua Car. At the meeting at KartSport Hamilton’s Agrisea Raceway this weekend Tulloch will contest the 125cc Rotax Max Light class in a kart run by top Kiwi driver Daniel Bray’s N-Zed Motorsport squad. Young gun Jac Preston, 14, is also from the Gold Coast and is coming off his best performance to date in Australia’s Rotax Pro Tour, having won the Junior Max class at the penultimate round of that 2017 series at Puckapunyal in central Victoria last weekend. With each day run and scored separately and double points on offer at each, series placings are still anyone’s guess. Throw in rain predicted for both days and you have the makings of a fascinating battle for class titles, not to mention the seven trips (across five classes) to this year’s annual Rotax Max Challenge Grand Finals, being held between November 4-11 in Portimao, Portugal. Adding an extra twist is the fact that at the end of the two days of competition drivers get to drop their worst performance, meaning final series’ points are calculated on the best seven results out of the eight. That makes predicting potential overall series’ class winners particularly hard. Though as good a rule of thumb are the top six standings heading into the weekend. Aucklander CJ Sinclair heads Tuakau’s Jonathan Buxeda, Christchurch’s Ayden Polaschek and Auckland-based international Daniel Bray in the DD2 class while multi-time former class winner and New Zealand representative Ryan Urban from Auckland leads dual UK and NZ rep Tiffany Chittenden from Christchurch in DD2 Masters. 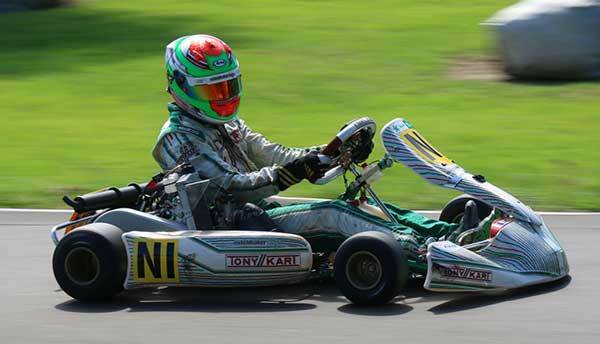 Karters from the lower North Island look good, meanwhile, in 125 cc Rotax Max Light, with Jacob Cranston holding a 31 point lead over Michael McCulloch from the Kapiti Coast who in turn has a 37 point buffer on another Palmerston North karter John Wallace. Where the points – and permutations – are closest, are in the Junior Rotax class, where top female teen Rianna O’Meara-Hunt from Wellington has an 11-point lead over Auckland’s Callum Hedge with two other Auckland drivers, Ashton Grant and Joshua Parkinson within striking distance in third and fourth places respectively.